On my summer trip through Europe, I had a few extra days to spare and knew I had to stop in Paris. I have wanted to go since I was a little girl, and even more so once I started taking French language classes in high school. I couldn't wait to see the sites and absorb all that Paris had to offer. Arriving in Paris, I was exhausted but ready to explore! So after dropping my bags off at the hotel, I rushed down the streets to see the magnificent Eiffel Tower. Luckily I had a reservation, which saved me hours of waiting. Very helpful tip: as soon as you know you'll be in Paris, book a reservation for the Eiffel Tower! They fill up fast, and you don't want to spend half your day waiting in line just to buy a ticket for the iconic structure. When you're done, grab a meal at a nearby cafe. There are a lot of options in this heavily populated area, but I settled on Café Du Marché for a delicious sandwich that hit the spot.] (Contrary to popular belief, it is possible to find reasonably priced cafe meals in this area, despite it being fairly touristy). 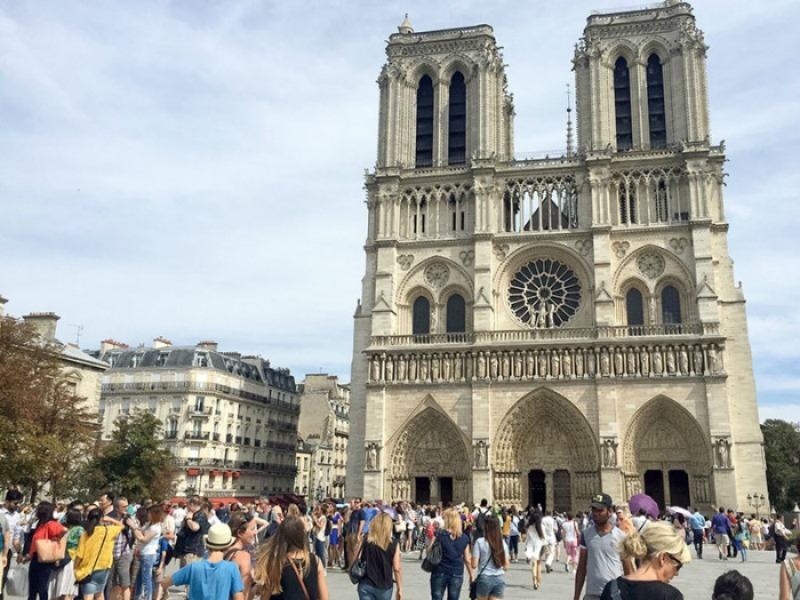 A visit to Notre Dame is the first order of business, but even though I got there early in an effort to beat the crowds, the plaza was already quite packed. Once inside, I was in awe of the beautiful architecture and decorations covering the church. I recommend taking the trek up the stairs to get one of the best views of Paris. It's tiring, but definitely worth it! Allow a few hours for the overall experience. Afterwards, take a stroll along the Seine River and check out the street vendors. You can find everything from old novels to beautiful, handmade jewelry. I grabbed lunch from a local restaurant and headed to the Louvre on the right bank of the river. Again, buy your tickets in advance to save some time. The palace is massive though, so allow at least three to four hours if you want to see everything. 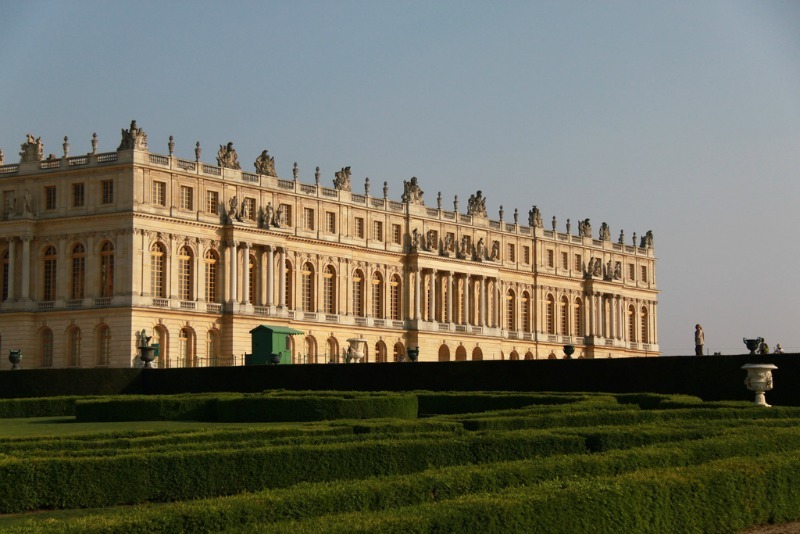 I decided to take the train out of the city to check out Versailles. It's about an hour train ride west of the city, and provides time to relax. Once again, buying your ticket in advance will save you a huge headache. Another tip: avoid Tuesdays, as the palace is closed Mondays and often brings a huge crowd the following day. Plan on spending the whole day here to really enjoy the beauty of the palace and the grounds. Take the morning to go on a photo walk and some unstructured sightseeing. 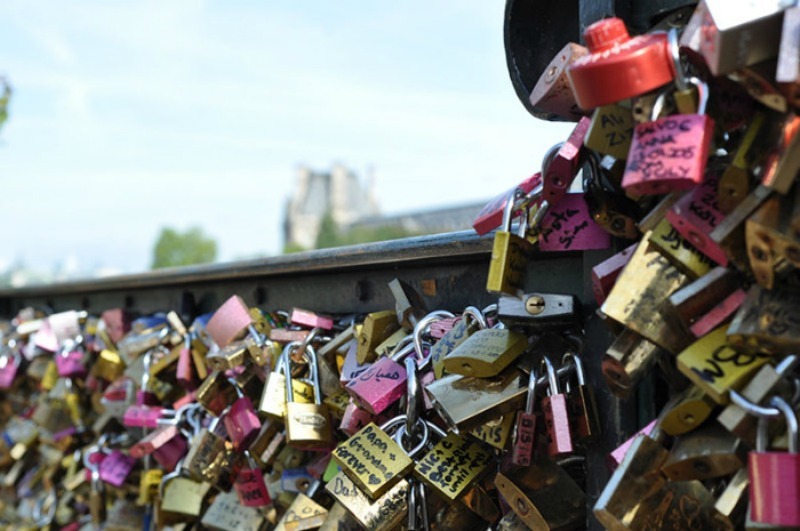 I found myself by the old Pont des Arts bridge, where lovers used to put their names on locks. (This is no longer allowed because the locks had finally begun to weigh the bridge down to an unsafe degree). Afterwards, head down to the Champs Elysee. This is a great place to stop for a meal or coffee and people watch from one of the many outdoor restaurants. At the end of the avenue, one of the most recognizable roundabouts in the world awaits you, the Arc de Triomphe. With twelve streets merging into it, there's always a crazy scene to be watched. Take one of the underground tunnels to go inside the Arc de Triomphe, and see the Tomb of the Unknown Soldier. Another tip: going in the evening will give you an incredible view of Paris as the sun sets! 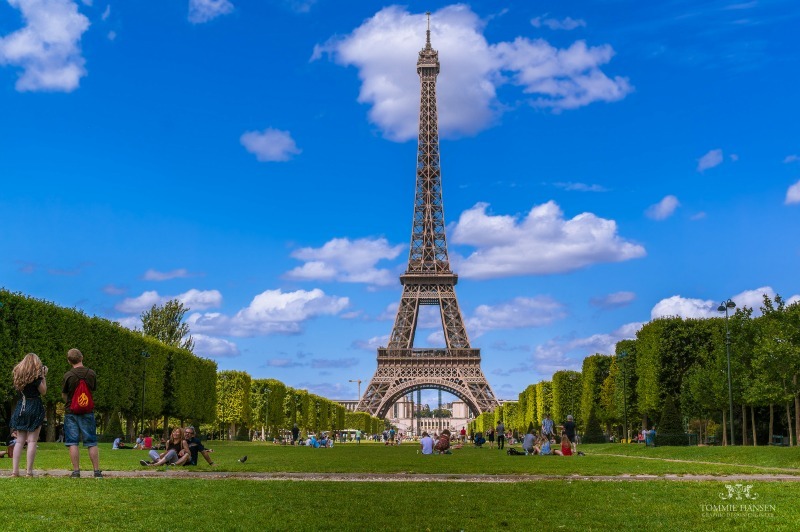 For similiar trips, check out these tours to Paris on Stride!